« 50% off All SLG Publishing titles at ComiXology! 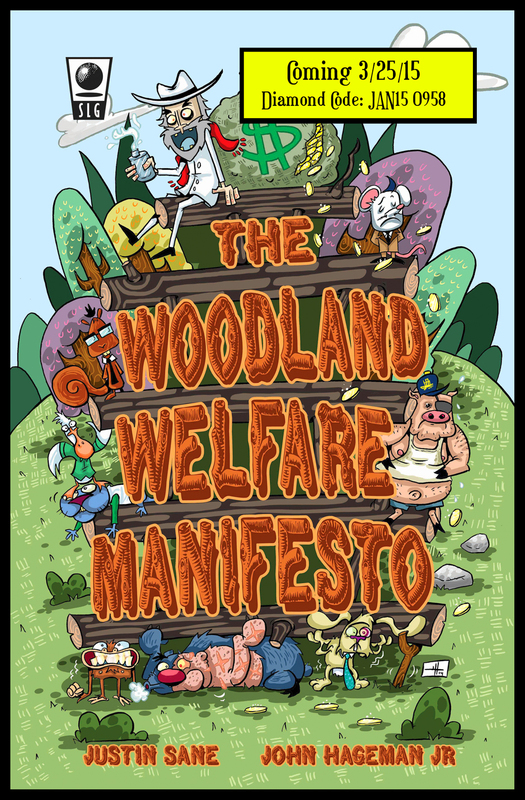 THE WOODLAND WELFARE MANIFESTO is available for preorder at Diamond! This entry was posted on December 22, 2014 at 8:54 am and is filed under Uncategorized. You can follow any responses to this entry through the RSS 2.0 feed. Responses are currently closed, but you can trackback from your own site.